Emily Blunt is practically perfect in every way on set filming for Mary Poppins. 2. 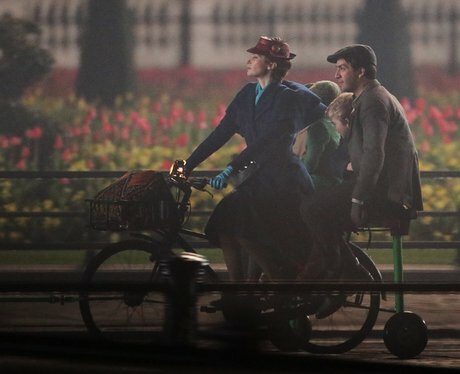 Emily Blunt is practically perfect in every way on set filming for Mary Poppins.